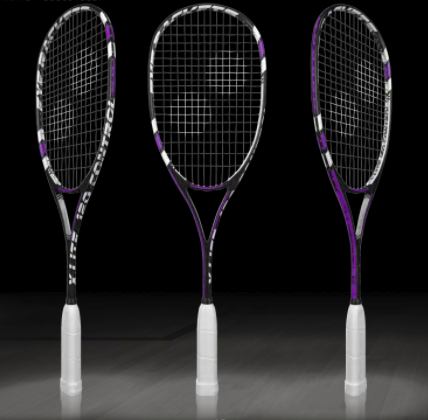 | Biggest Sale Ever: SAVE $40 per racket! The slightly over-sized frame provides a generous sweet-spot whilst allowing for excellent control and touch. 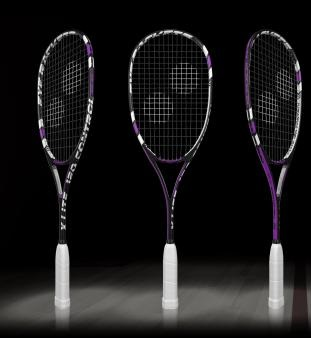 This racket has a little more weight to the head to add extra weight of shot. This will suit a player that likes a full swing but also wants to feel the ball.